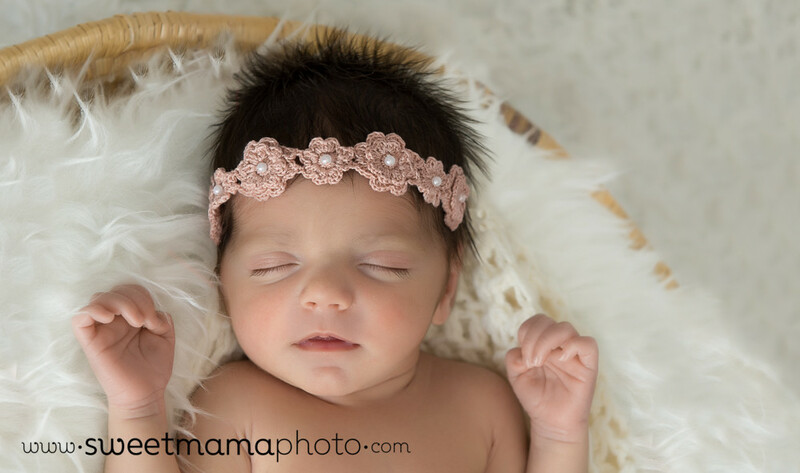 Alisia, your photos make my heart sing! 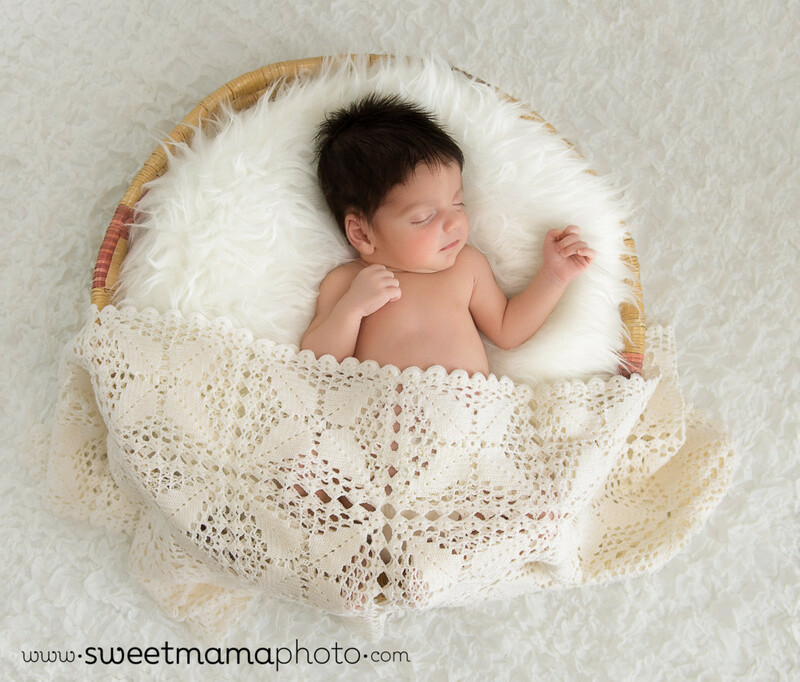 Alexia Sweetmama: As a mother myself, I know the importance of capturing life’s most treasurable memories, and as an artist I know the value of beautiful art.My newborn, family and children photographs strive to celebrate the beauty of childhood and the warmth of family connections. 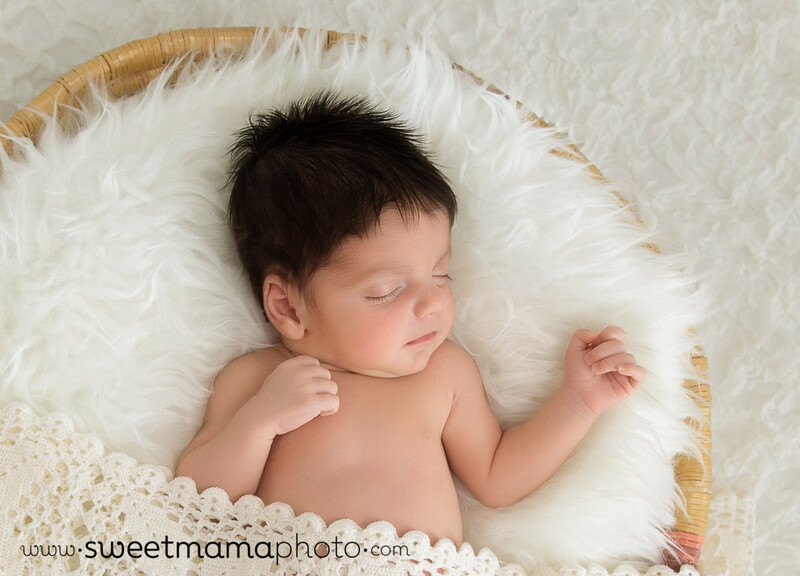 Originally from South Africa, I have trained with some of the world’s top newborn and family photographers, and my sessions are designed to provide you with a complete experience at an international level, planned and stylized to the finest detail - clothing, props, location, and posing! 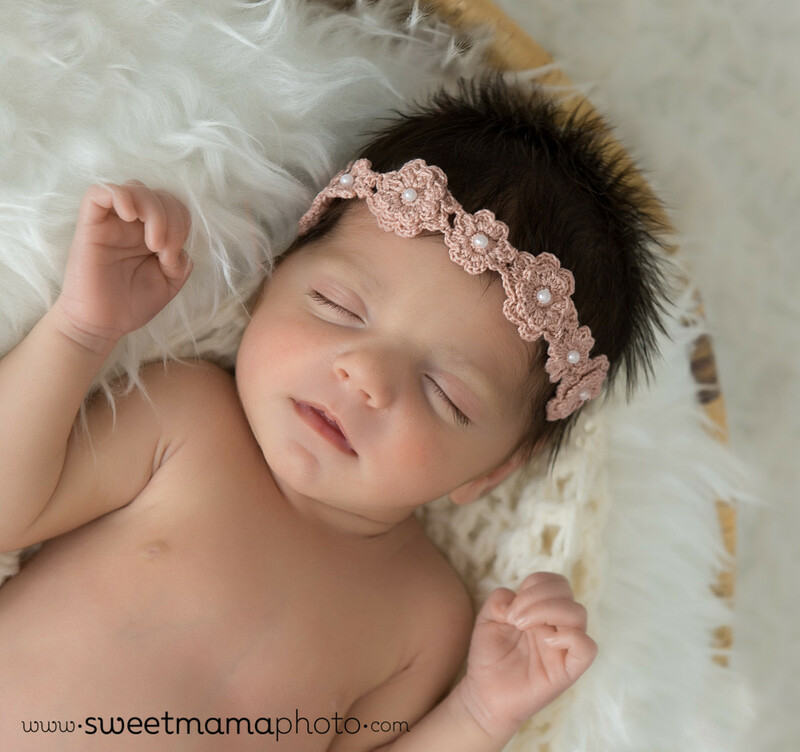 Welcome to Sweetmama's blog! 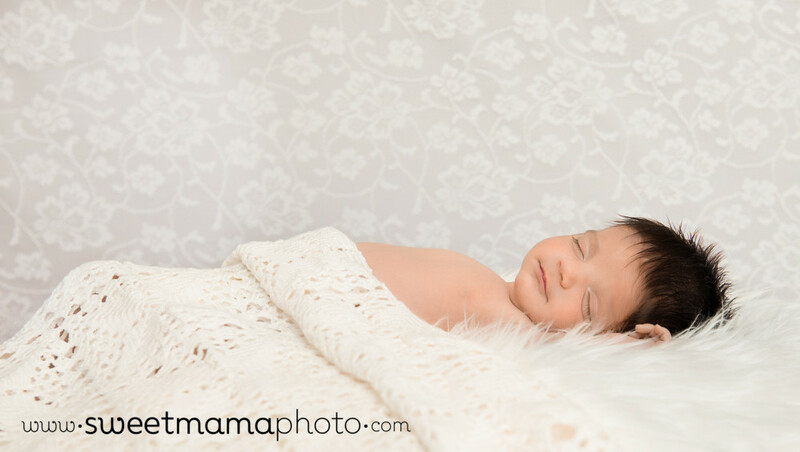 Sweetmama Photography is a Cyprus-based photography boutique specializing in Newborn, Family and Christening photography! Here you will find all of our recent work! Gifting timeless portraits to deserving families with children with special needs. Our Shiny New VIP Client Website is Finally Here! Our newborn session for my daughter was SO MUCH FUN, and the photos are truly beautiful, her talent being visible in every single one of them. Our daughter looks so natural and at ease in her photographs. All the pictures are magical! You have really exceeded our expectations!!! Our daughter’s first breath took ours away, and we will always relive this feeling by looking at the newborn photos Alexia made for us! Our daughter’s portrait hangs on the wall in the most prominent place in our house. It makes our day every single time we walk by. Her attention to every little detail made our family photo-shoot feel posing for Vogue! Loved it!